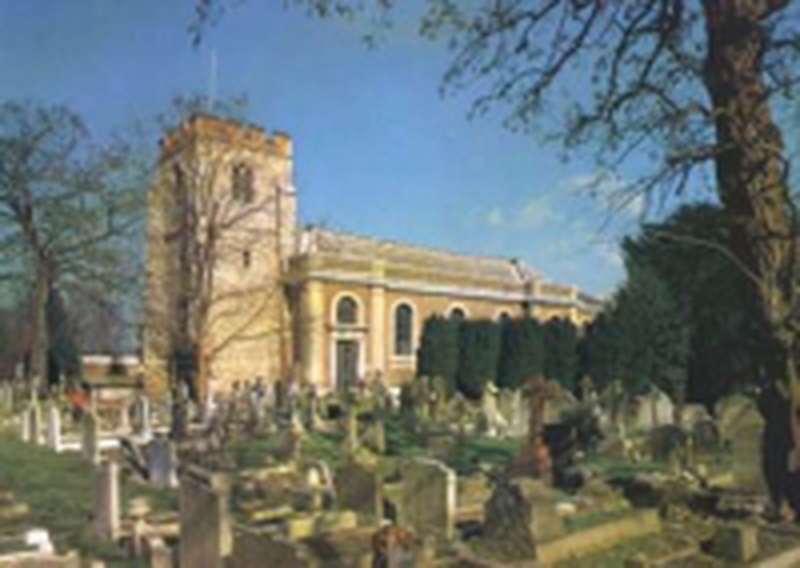 On Sunday 19th May at 3pm Werner Lamm will be giving an organ recital at St Lawrence’s when he will be playing music by Handel, Bach, Byrd, Elgar and Franck. Werner Lamm is the Director of Music of the Harburg Choral Society and the Harburg Chamber Choir and the Organist and Chorus Master at the Osterkirche Bramfeld in Hamburg. He performs around the world and we are delighted to welcome him to play the organ at St Lawrence’s. There are no tickets for this event although there will be a voluntary retiring collection. We shall also be laying on some refreshments after the recital.